Upgrading an existing Mojonnier Carbo-Cooler system can help your business achieve greater efficiencies while realizing a quick return on investment. Whether you’re planning an addition, moving to a different space or simply seeking to become more efficient, Mojonnier can help by auditing your system and offering a wide range of upgrade and efficiency-improvement kits for your existing Mojonnier system. Mojonnier also offers installation and on-site training in new components. Mojonnier has the original blueprints for its equipment and component parts. This allows us to reproduce parts that aren’t in stock to the exact specifications our customers require. We can quickly ship parts to any location worldwide from our U.S. or U.K. locations. Mojonnier deaeration systems provide maximum control and efficiency. Flo-Blend® Proportioner offers accurate proportioning of water and syrup. Mojonnier provides a complete range of rebuilt and new Carbo-Cooler systems. 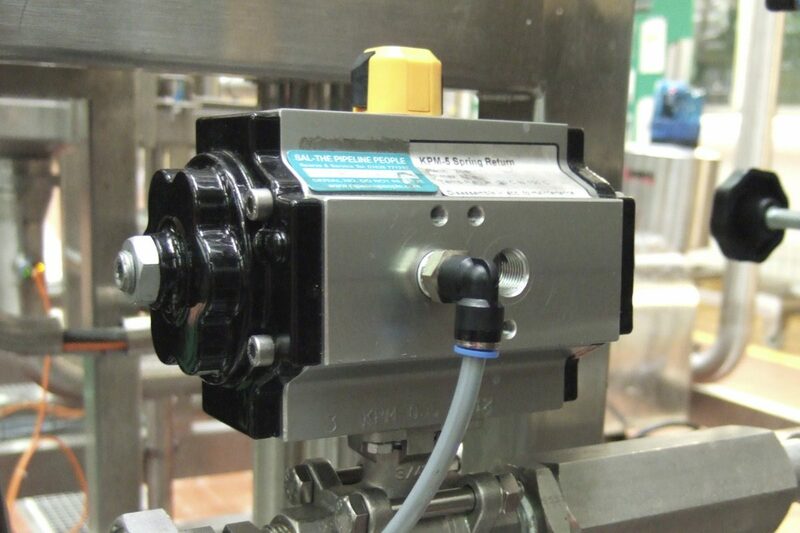 Mojonnier’s Carbo-Mix allows for accurate filling of tanks in the carbonation process. Do you need to Find Parts?